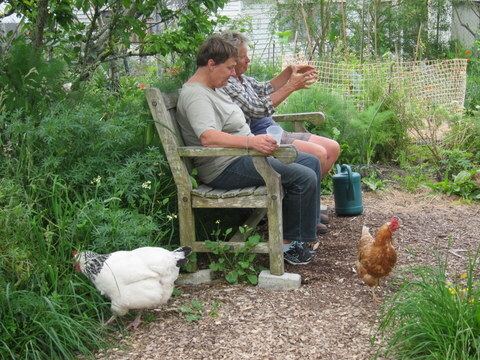 We’ve mentioned before our friendship with Farida and Shila, from the group which founded Shakti in Aotearoa. 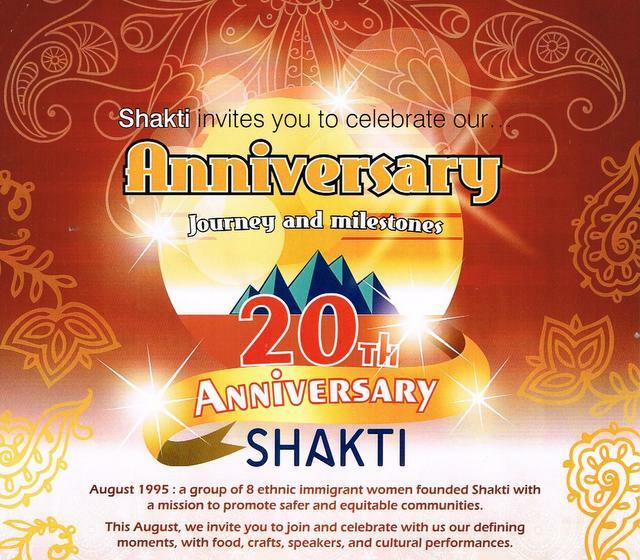 We have a huge admiration for Shakti’s work, which began in Auckland as a service for women from minority ethnic backgrounds experiencing domestic violence. This year it celebrates 20 years here in Aotearoa, and its expansion to include many other activities to empower women, such as training, counselling, legal services and educational and prevention work. It has become a major specialist provider of culturally competent support services for women, children and families of Asian, African and Middle Eastern origin. Now, Shakti has bases in Auckland, Tauranga, Wellington, Christchurch and Dunedin, and branches in Melbourne and Sydney as well. Two new outreach programmes – one launched on 23 July and one on 13 August – will expand their positive impact on migrant and refugee families. Shakti Youth Project has created “Find Your Voice”, an educational programme aimed at encouraging young people who witness family violence to speak up and seek help. At the launching we heard the moving words of the young woman whose father killed her mother and sister in Ranui last year, and a lively role-play by three sisters who have dealt with the effect on their lives of witnessing and experiencing abusive behavior at home. 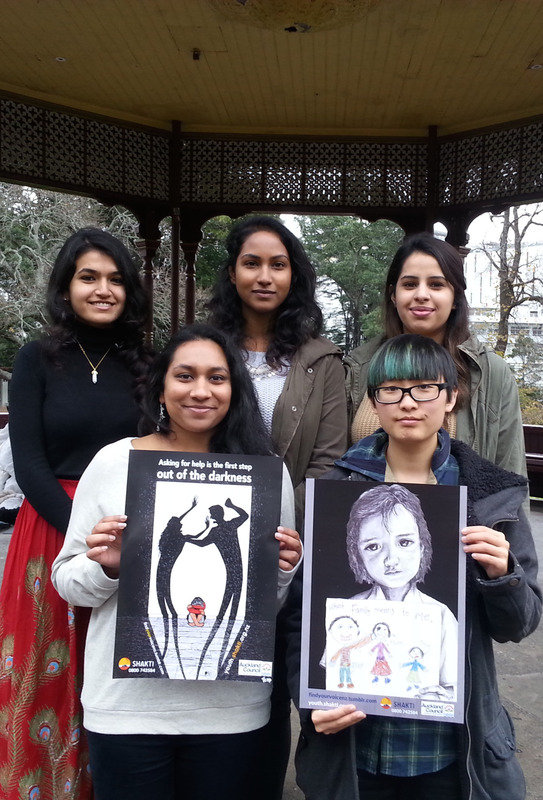 The Shakti young women, many of whom we have met, are inspiring for their courage, compassion and clear understanding of the dynamics of racism, sexism, oppression and empowerment in New Zealand today. SETAC – Shakti Education, Training and Advisory Company Ltd– has launched a social enterprise programme to help ethnic women develop new business opportunities. Many migrant women have difficulty finding employment in New Zealand, in spite of their often high levels of education and experience. This will be another way of helping some to become financially independent, as well as encouraging cooperation and mutual support. Although Shakti’s work to end domestic abuse is painful, and at times seems endless and despairing, the organization has much to celebrate: many women empowered to leave abusive situations, to give their children lives freed from violence, to become self-supporting and respected members of New Zealand society, and to become helpers to other families. Shakti also now has a network of key funders and supporters, including good men from many ethnic groups. So they are celebrating their 20th anniversary with events throughout New Zealand and in Australia during August. 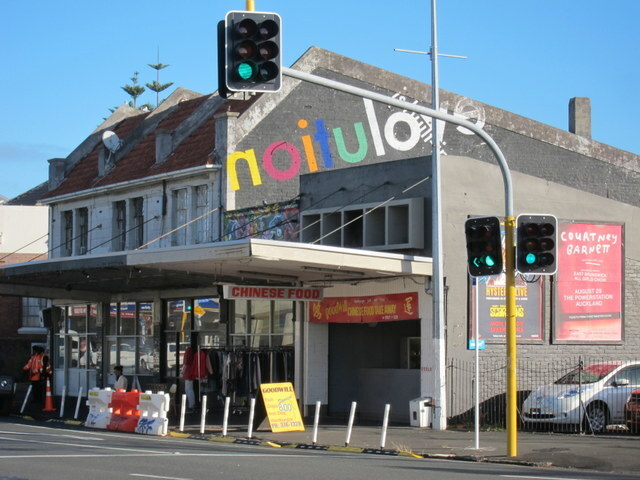 We’ll be at the Celebration Gala at Mount Eden War Memorial Hall, Balmoral, on 20 August from noon till 5.00pm.